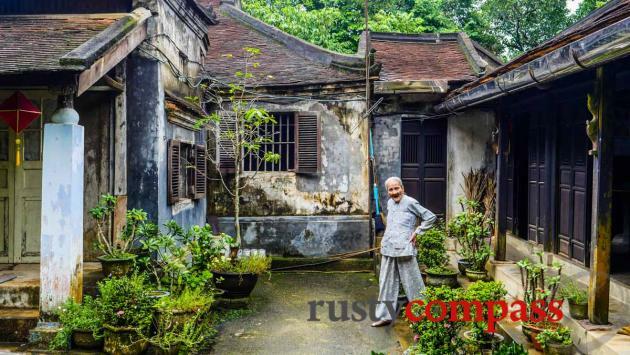 Hue’s garden houses are a lovely, less well-known feature of the city’s heritage. 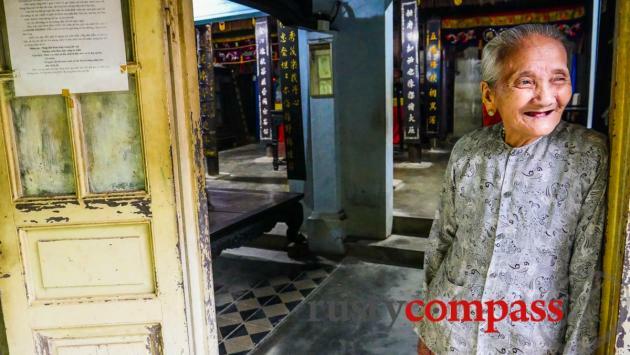 Two favourites, An Hien and Xuan Vien Tien Cung are along the road to Thien Mu Pagoda in the Kim Long district. Not far from Hue and easily accessed by bike. 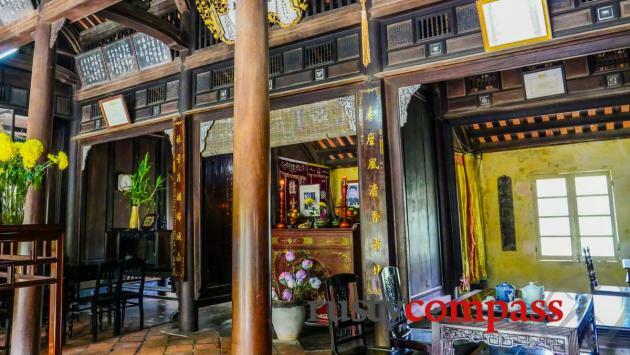 The picturesque stretch of the Perfume River between Hue’s Imperial Citadel and the beautiful Thien Mu Pagoda, has been a centre of the city’s royal and spiritual life for centuries. 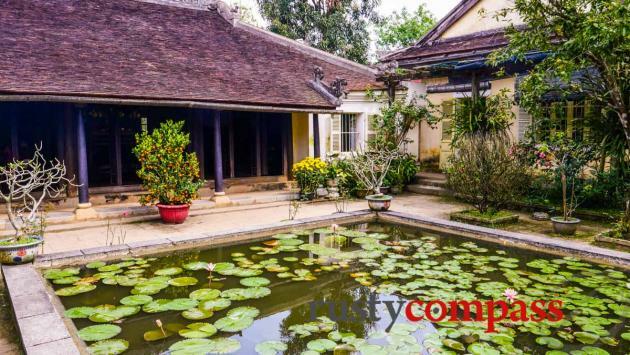 Wealthy local families, connected to the Nguyen Dynasty, established beautiful garden houses in the area - a handful of which survive. 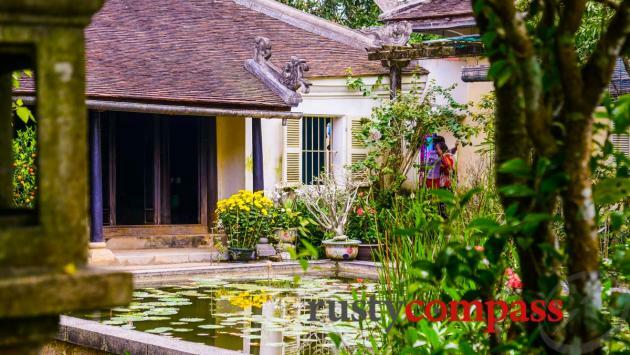 Both garden houses listed below feature traditional family temples where ancestors are remembered, and old family dwellings where the grand old women who now own the places, live. The settings are a delight. A small fee is requested. These are two of our favourites but there are others. 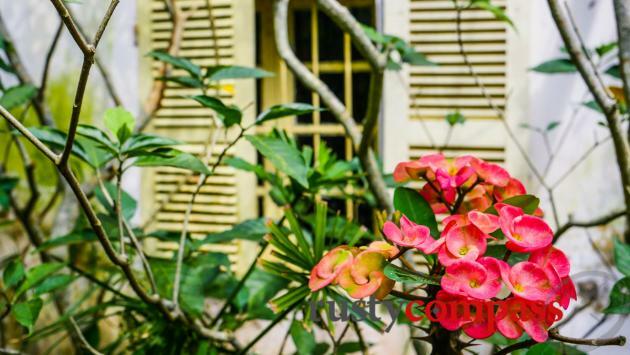 An Hien’s garden house dates from 1895 and has passed through generations as well as different families. 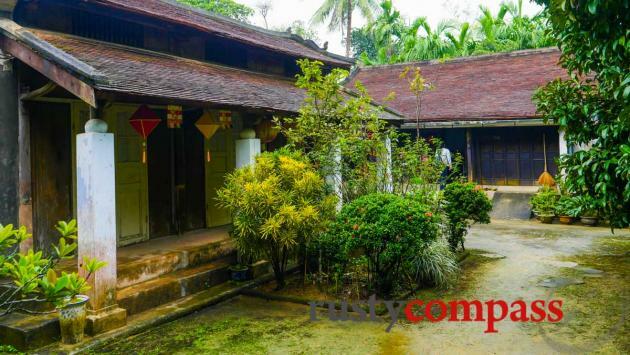 It was originally part of the property portfolio of a Nguyen Dynasty King, before passing to private hands. 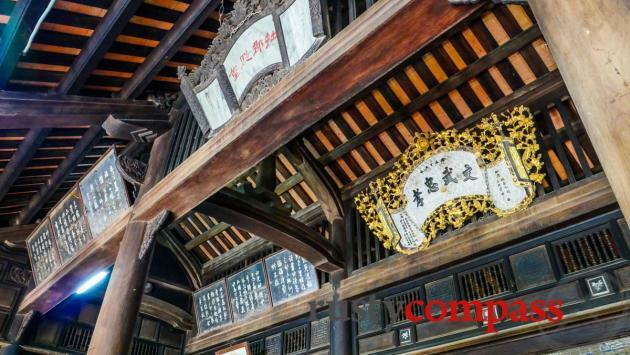 The grounds, gardens and family temple are beautiful and an excellent representation of the feng shui based traditional architecture. 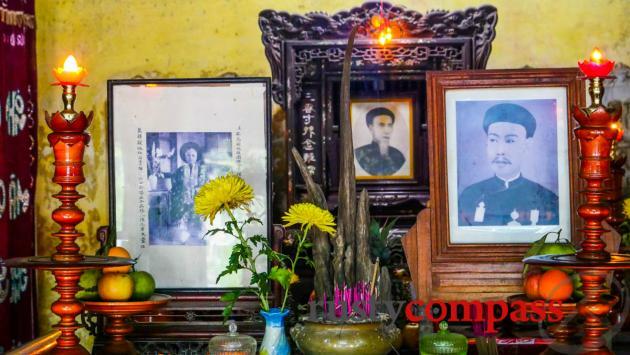 The family altar in the temple includes pictures of the long deceased family patriarch. 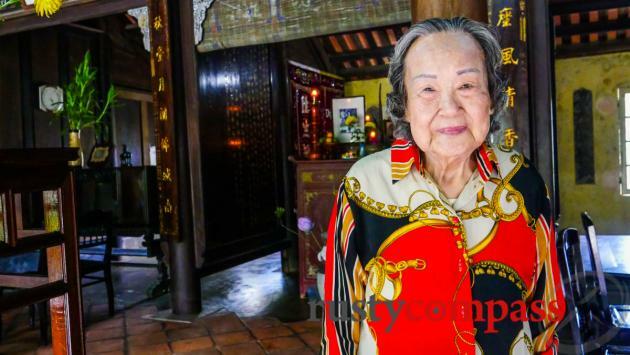 We know precious little about this place - except that it’s gorgeous and the owner, in her nineties, is a living treasure. 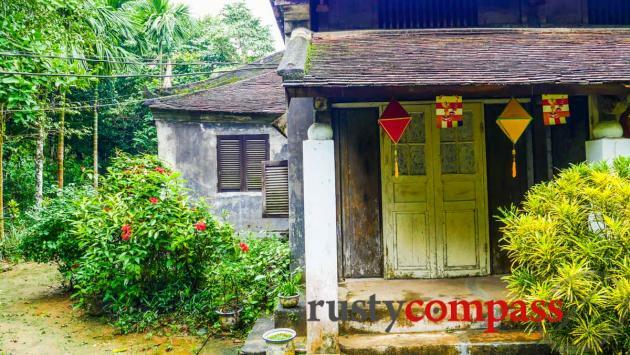 This place has a timeless beauty and authenticity that is getting ever harder to find - even in Hue. If you travel here by bicycle, head into the lanes for some picturesque local life. 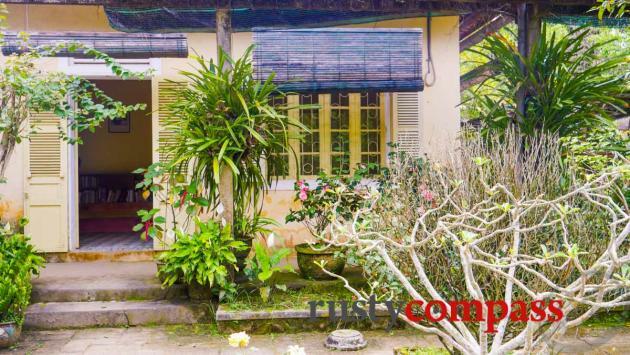 Address: 23, 22 Phú Mộng, Thành phố Huế, Thừa Thiên Huế, Vietnam - Just off the main road to Thien Mu a few hundred metres before An Hien House. 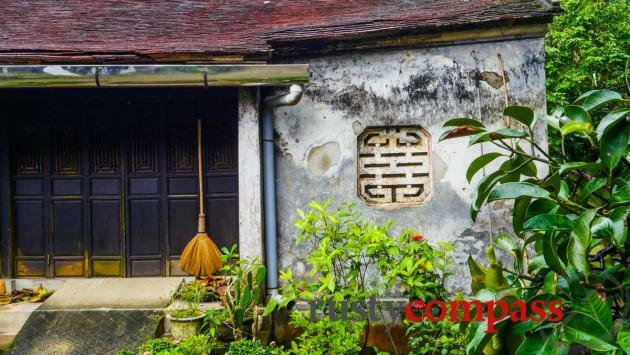 A traveller briefing on Hue including historical and contemporary insights. 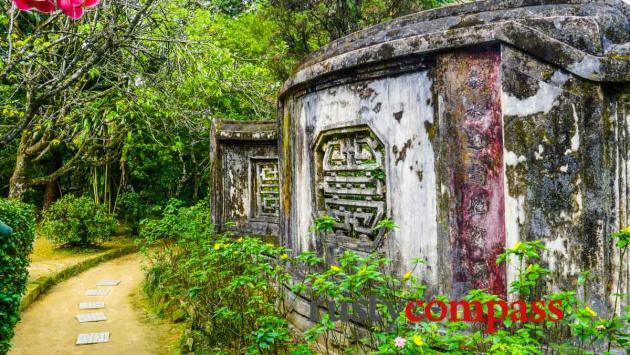 Unique ideas for the curious traveller to Hue by Rusty Compass.